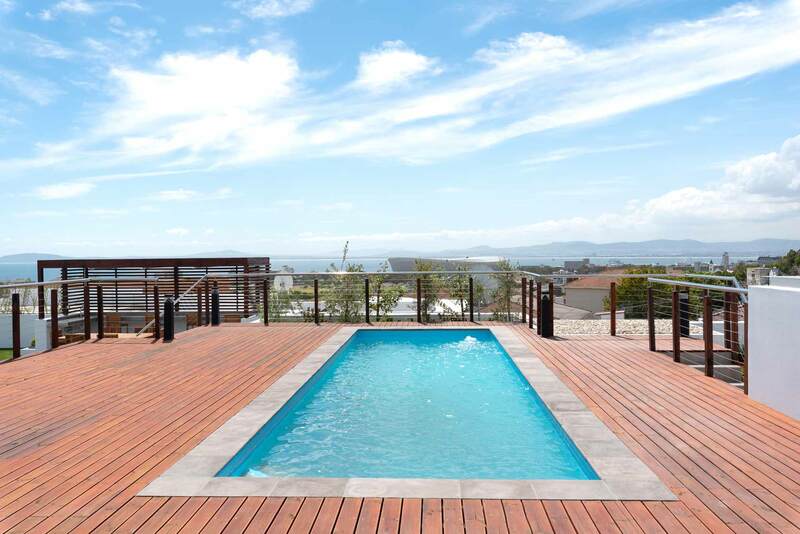 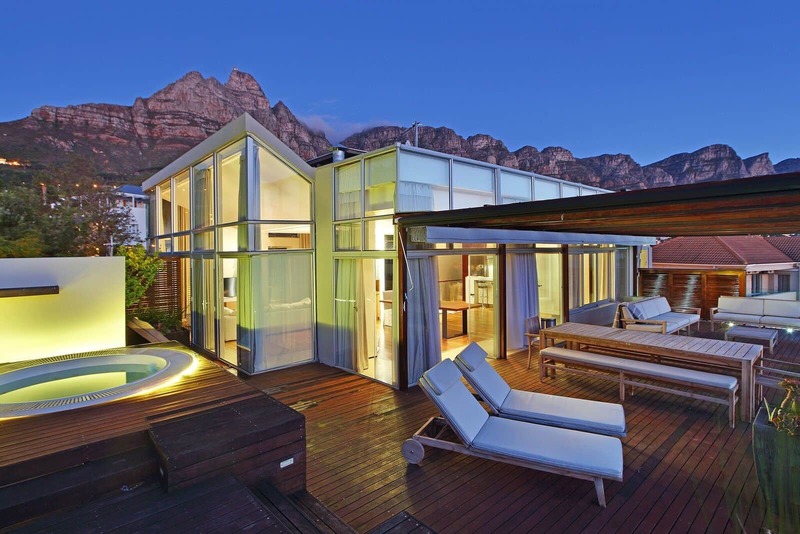 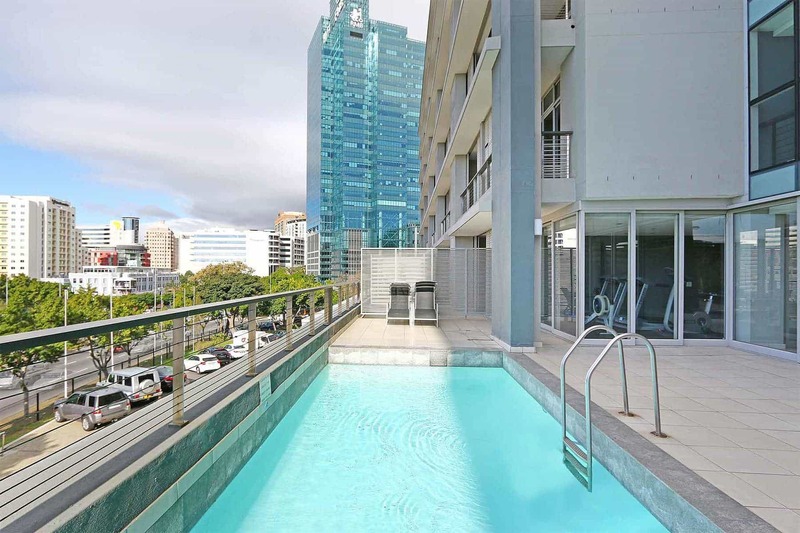 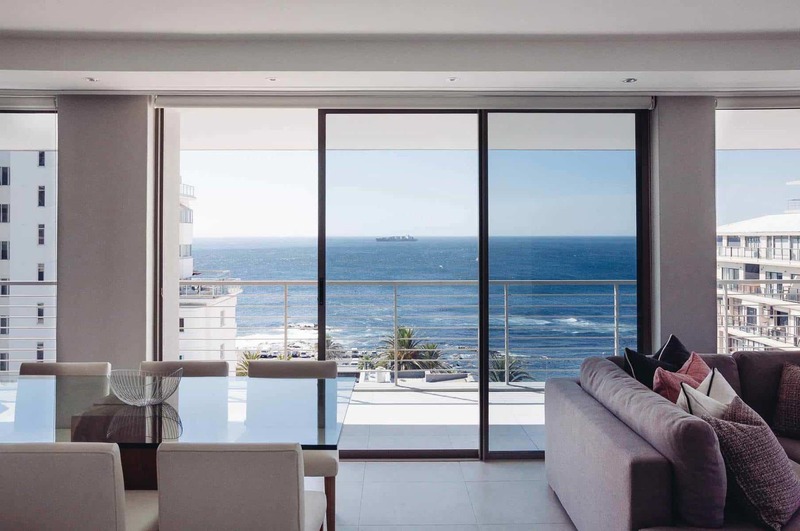 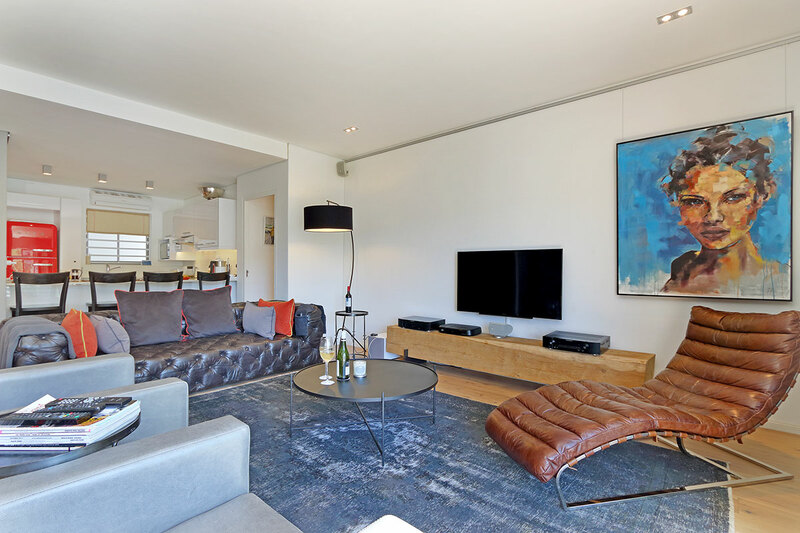 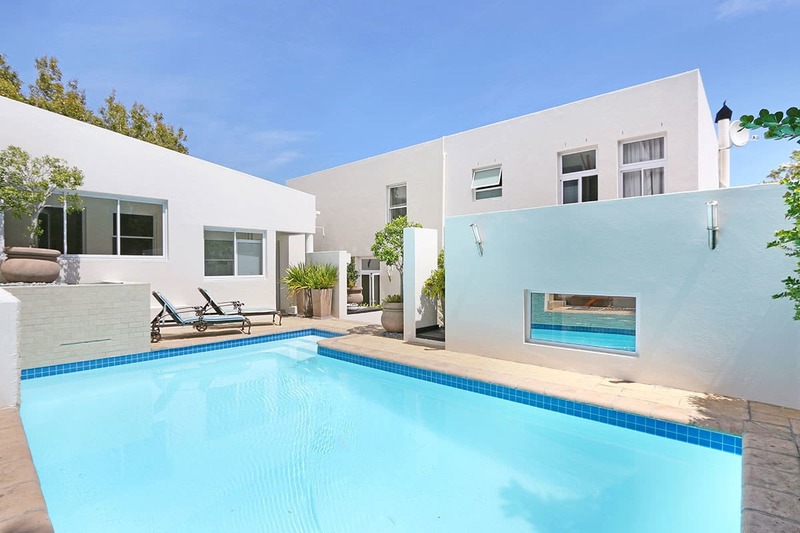 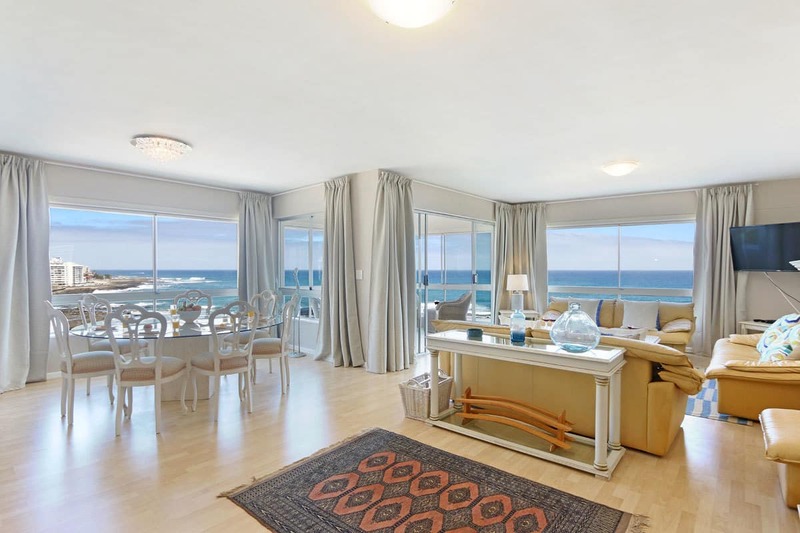 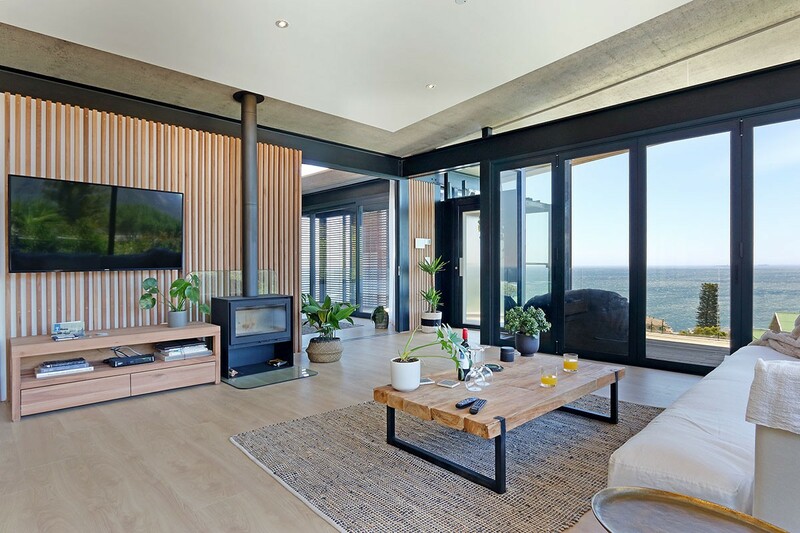 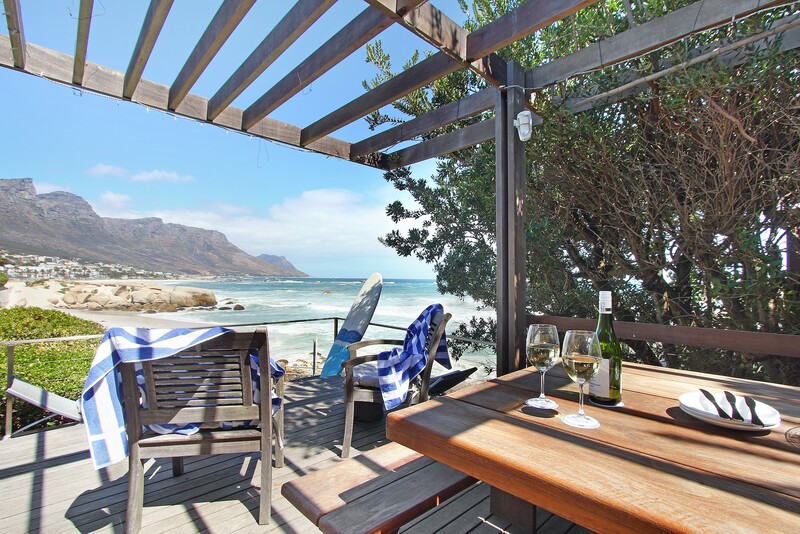 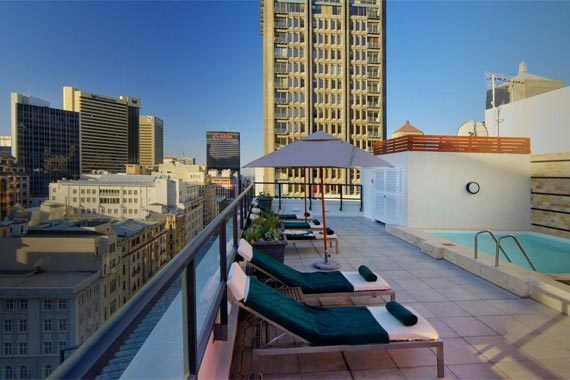 The Totalstay Private Collection comprises a carefully curated selection of holiday rentals in Cape Town. 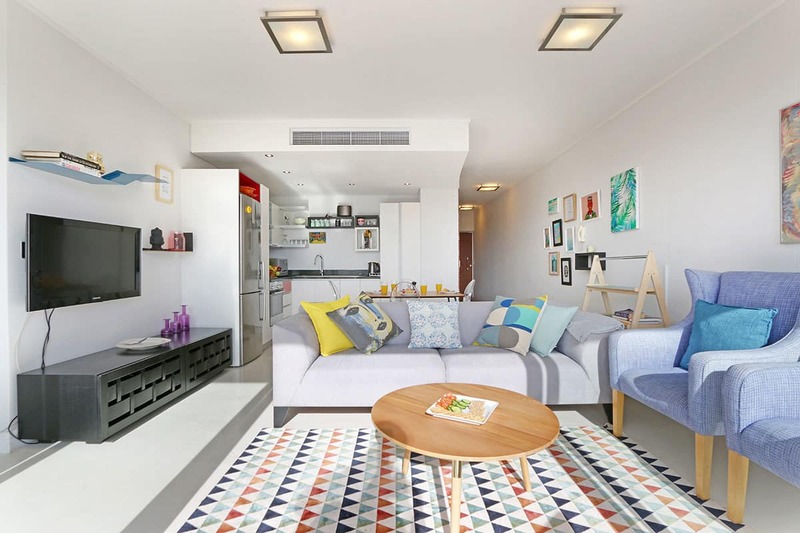 From fully managed aparthotels and complexes to luxurious villas and apartments, this collection is designed to cater to the needs of modern travellers. 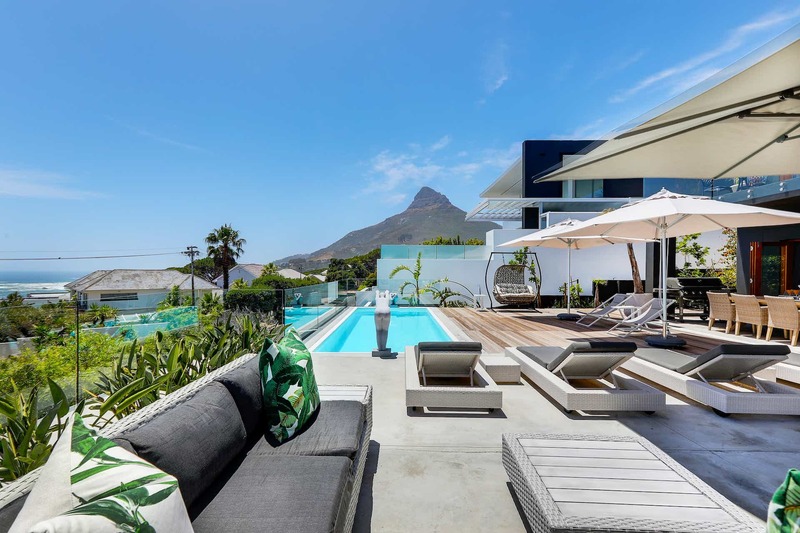 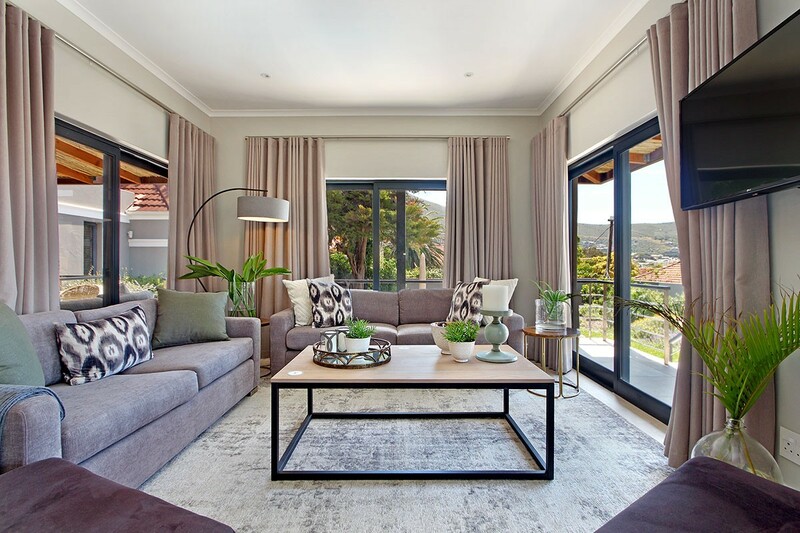 For the leisure market, our self-catering villa collection includes hand-chosen properties in sought-after areas such as Camps Bay and Clifton. 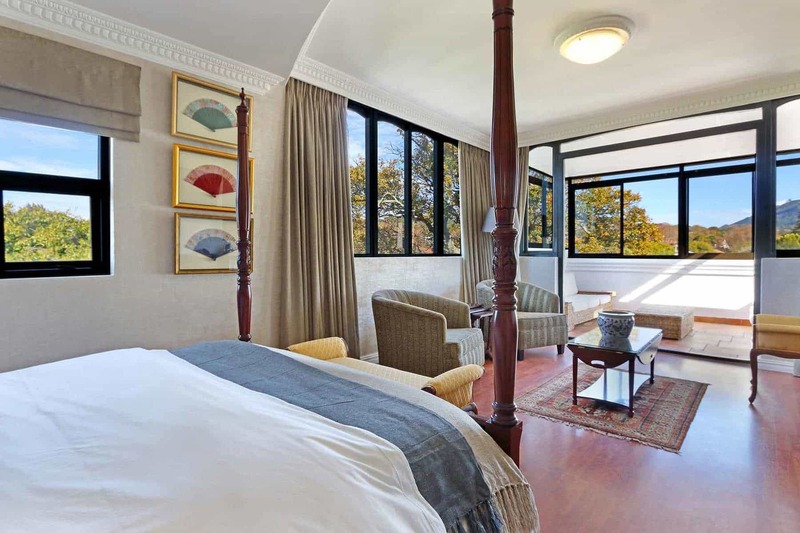 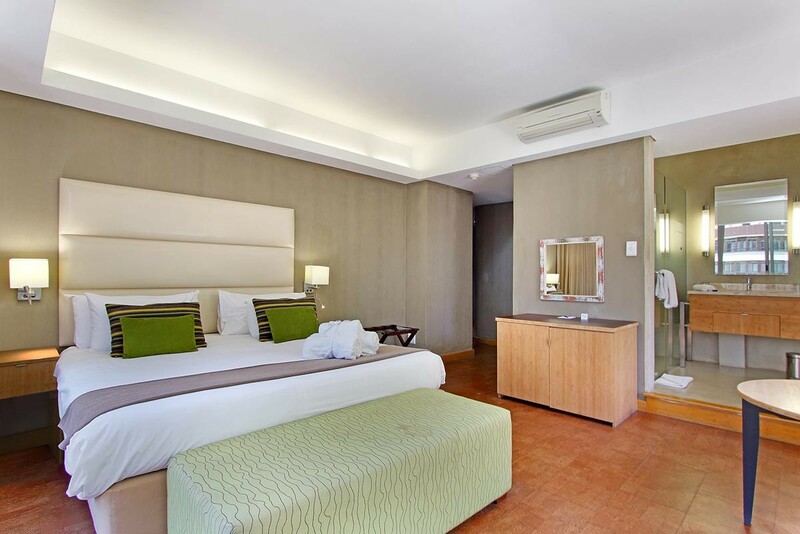 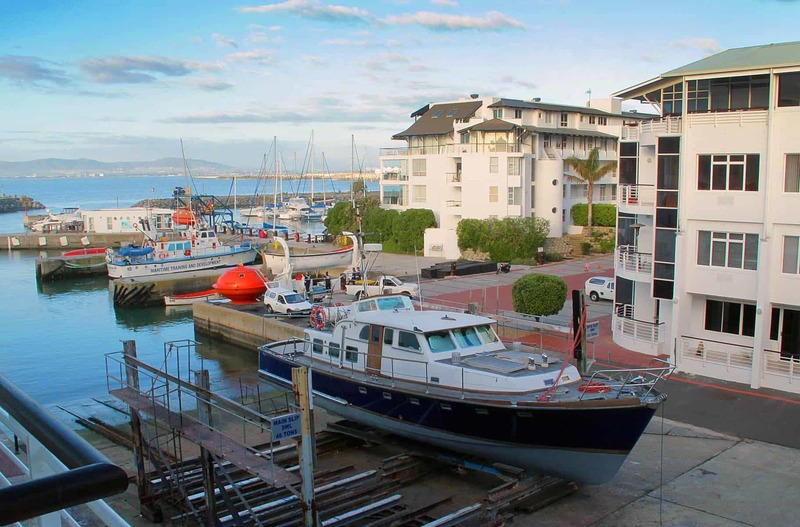 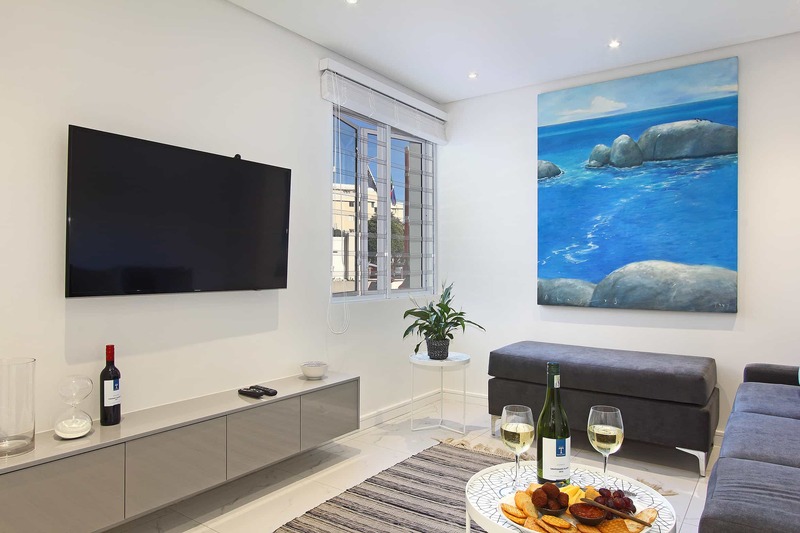 Our self-catering apartments provide centrally based accommodation for corporate guests as well as holidaymakers, while our serviced aparthotels and complexes provide a hotel grade quality with lock-up-and-go convenience. 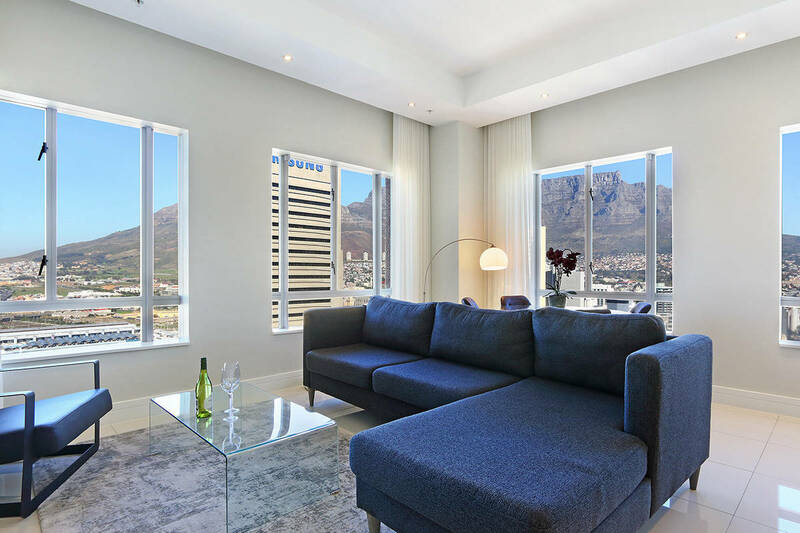 All of our properties are tastefully furnished, equipped with high-end appliances and fitted with all of the luxuries that guests expect while travelling. 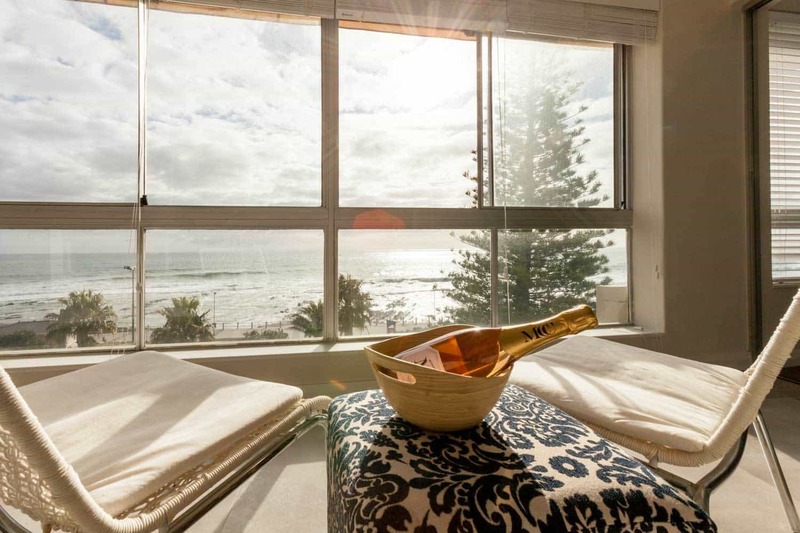 This means that guests will always feel at home when booking any of the properties within the Private Collection. 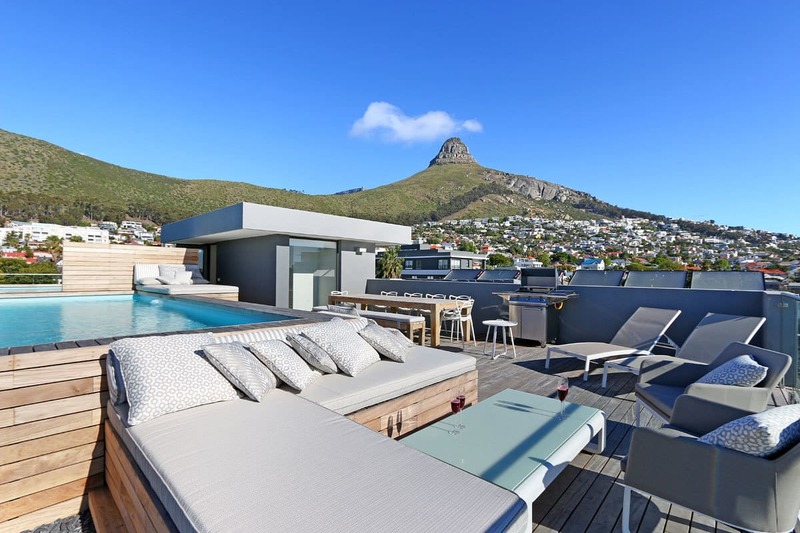 Totalstay provides comprehensive management solutions that are customised according to property owner requirements, ensuring consistent returns and maximum occupancy rates all-year around. 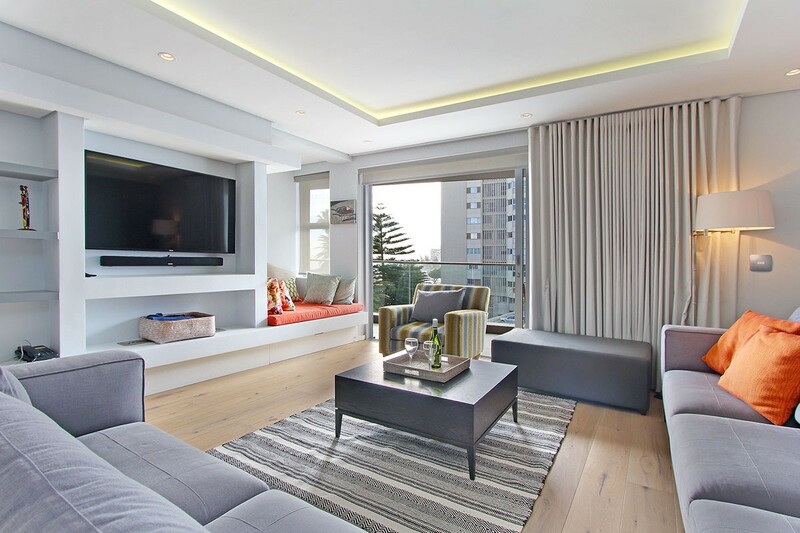 All properties included in the Private Collection have been carefully chosen after meeting our stringent quality standards. 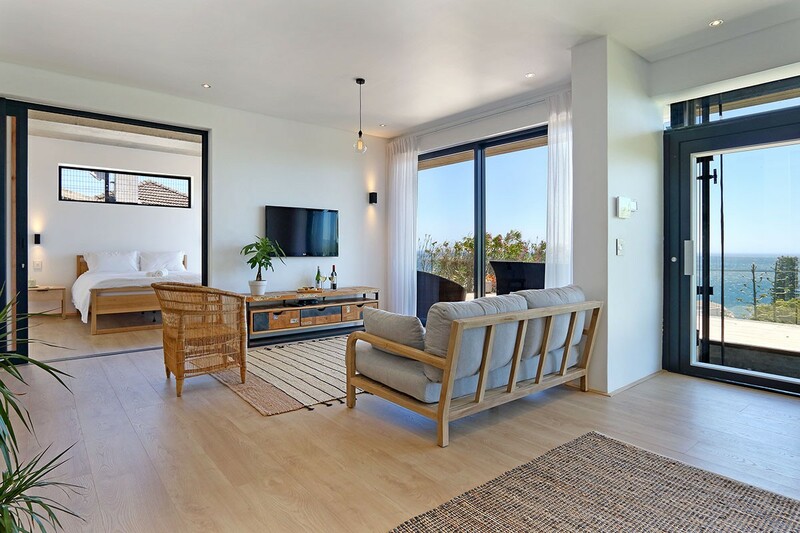 Our unique approach to holiday rental management includes branded welcome packs, round the clock 24 hour concierge and guest services, maintenance, marketing across numerous local and international platforms, bookings management and other bespoke solutions that optimise occupancy. 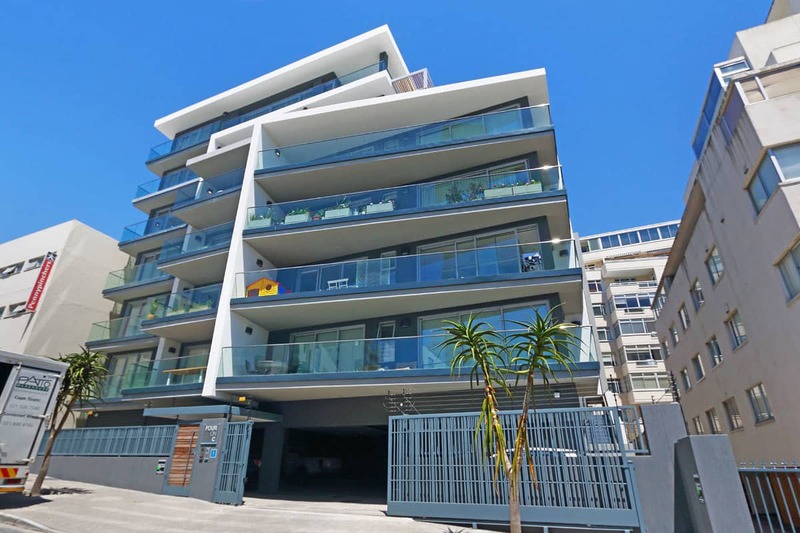 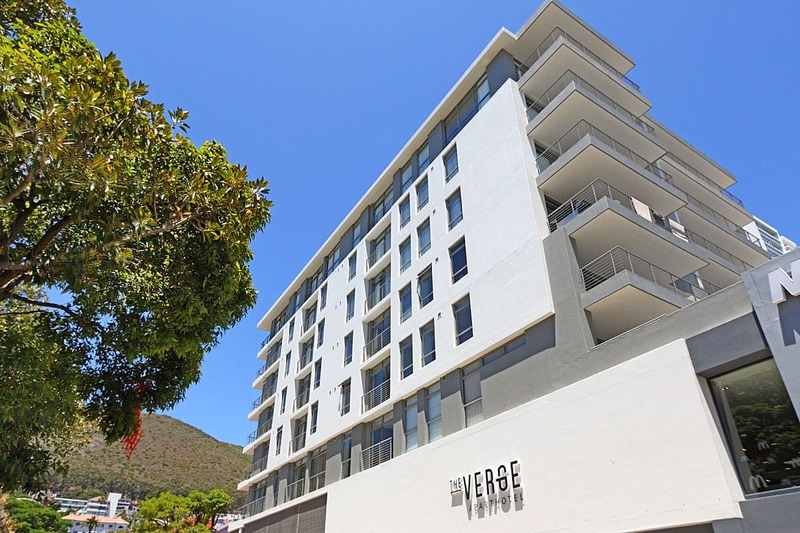 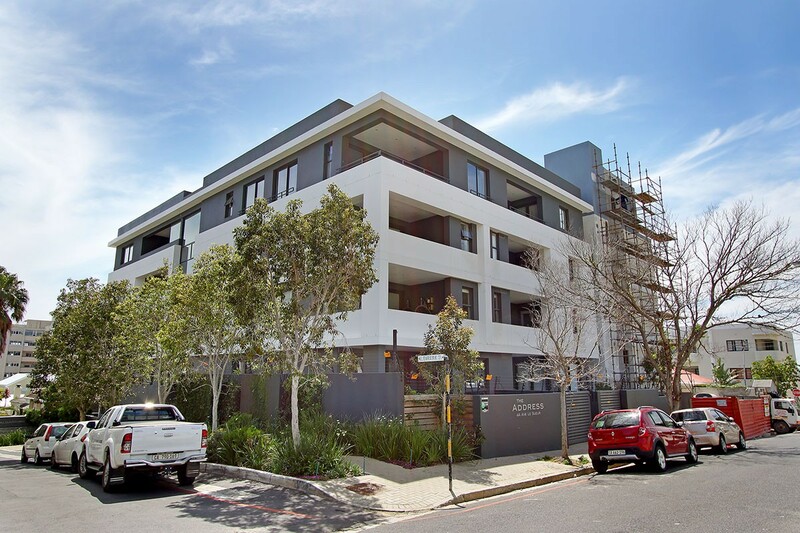 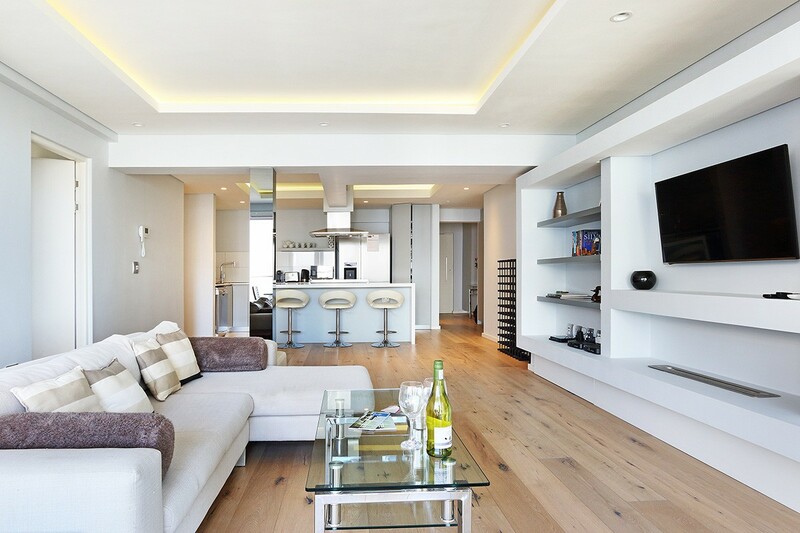 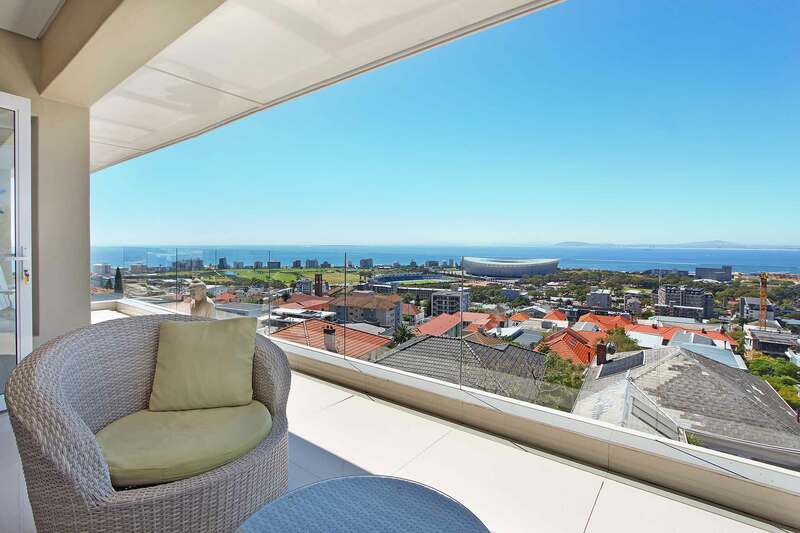 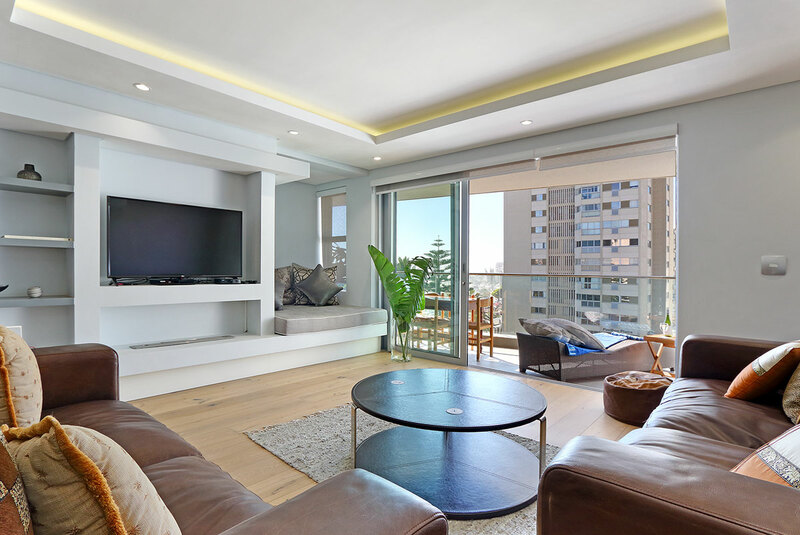 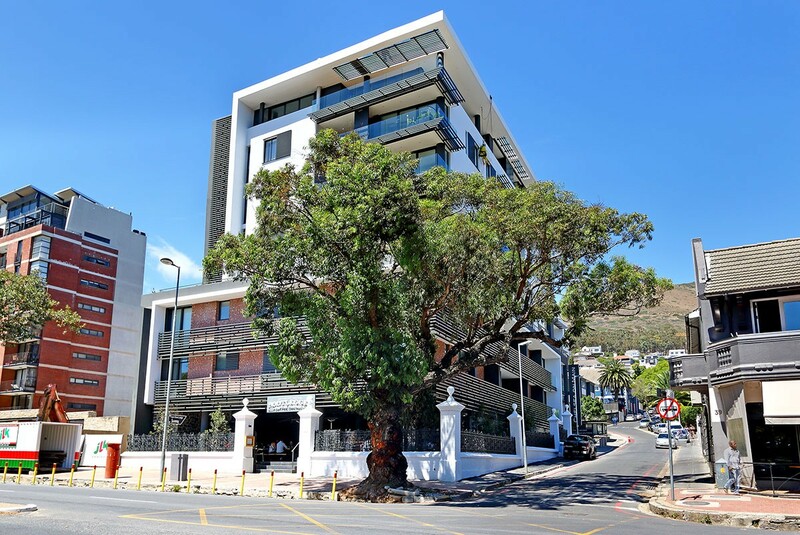 Some of our flagship properties in the Totalstay Private Collection include The Verge Aparthotel – a contemporary multi-tenant complex in Sea Point that offers 21 stylish serviced apartments. 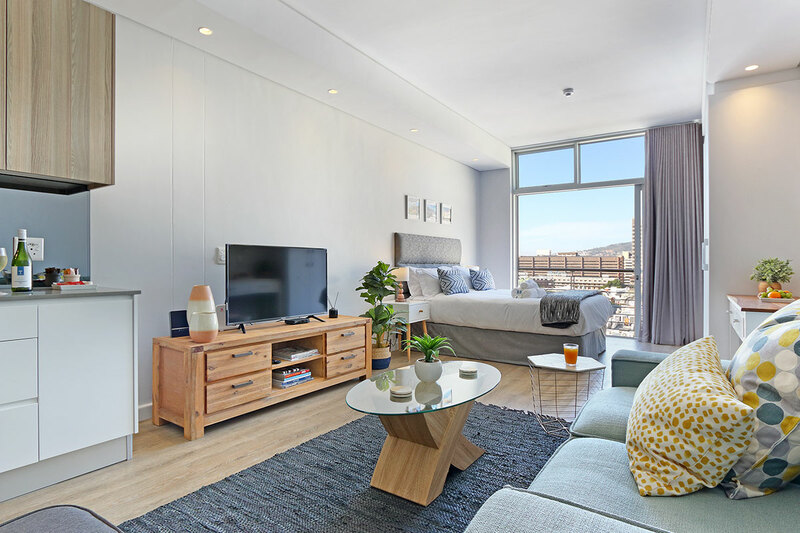 Our ideally located Luxury Suites collection includes popular guest favourites such as Triangle Luxury Suites, Chelsea Luxury Suites and the all-new, Elements Luxury Suites. 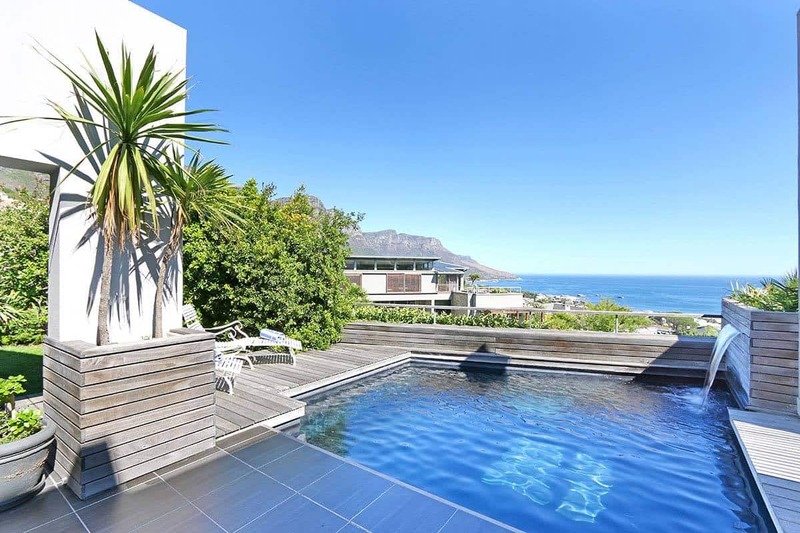 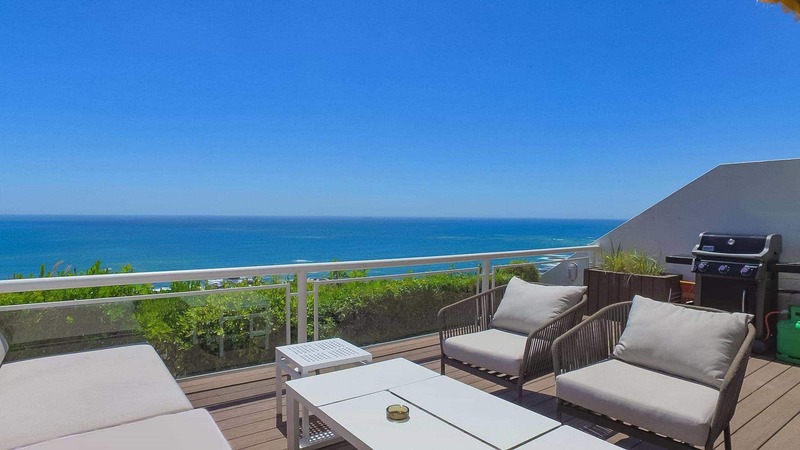 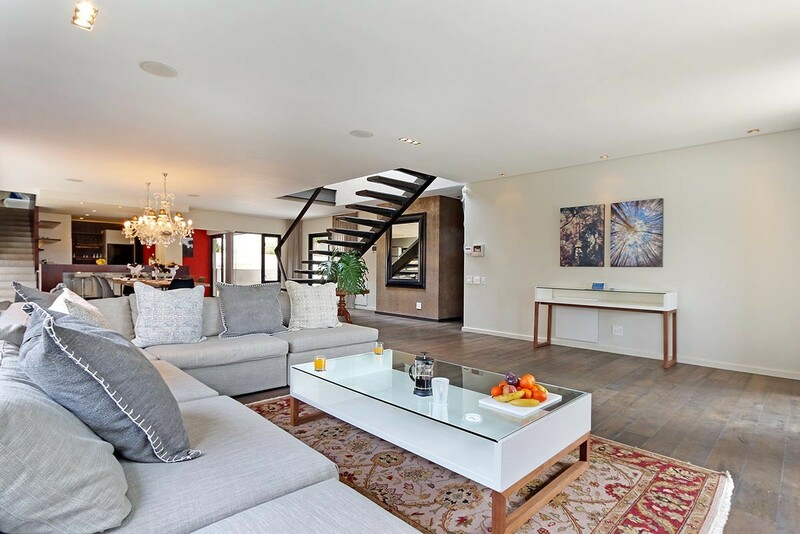 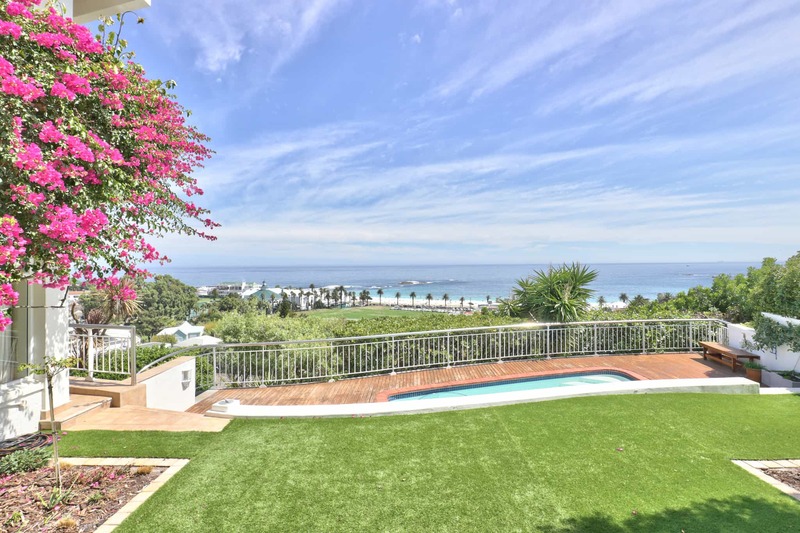 Sought-after villas meanwhile include Valtameri and Villa Minima in Camps Bay. 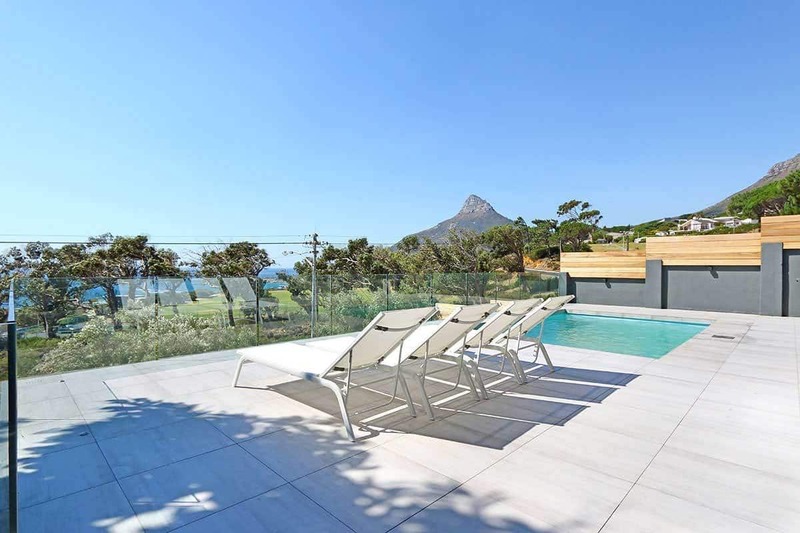 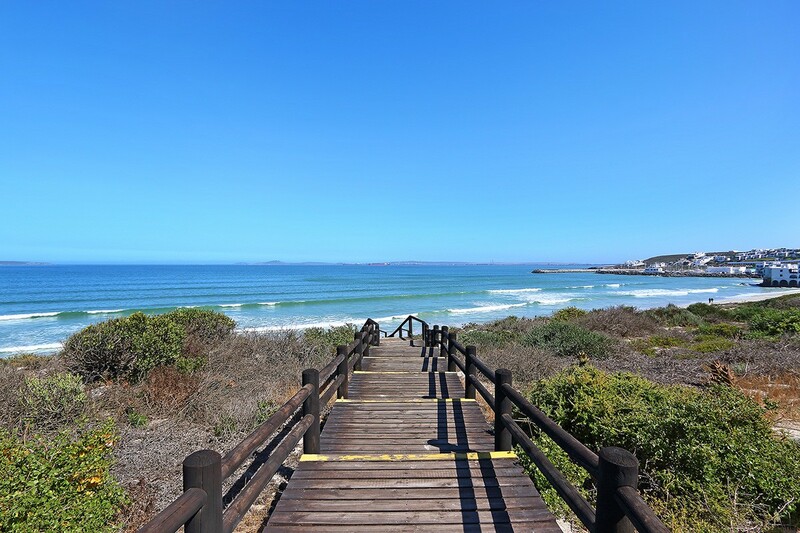 While our Private Collection of vacation rentals continues to grow, our meticulous selection process allows us to find the very finest accommodation in Cape Town and surrounds, which in turn enables our guests to enjoy the very best when booking a stay at any of our properties.